Topically administered drug formulations (e.g. eye drops) are used to treat most ophthalmic diseases. One main disadvantage in using these drugs is the short time of contact with the eye, which results in a low degree of absorption of the active substance (less than 5% of the administered drug). This requires frequent instillation, which generally leads to a high systemic exposure. 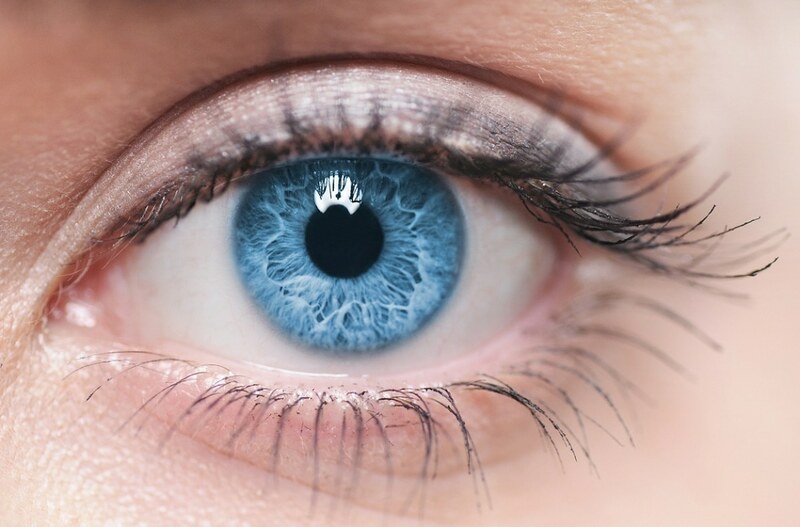 The eye is an extremely protected organ as it an anatomical structure. Considering this fact, providing an optimal bioavailability in the eye tissues, resulting in the preferred therapeutic effect represents a key challenge. This review focuses on indicating how nano- and microcarriers of drug substances are capable of solving issues with the drug delivery in the ocular tissues, in order to indicate the possible risks and side effects, based on the polymer nature and route of administration, and to envision the future potential of these carriers in the pharmaceutical practice. Nanocarriers could improve pharmacokinetics of the drug used, enhance drug stability, improve permeability, enhance solubility (of microemulsions, and nanosuspensions), and provide a better prevention from metabolism and elimination (through mucoadhesive polymers, polymer conjugation). Each of these types of nanoformulations is characterized by a few disadvantages. The additional combination of two drug delivery systems, i.e., nanoparticles in contact lens and in an in-situ gel, may decrease the drawbacks and increase the positives of these drug delivery systems. The evaluation of potential health hazards for using nanoparticles as ophthalmic drug delivery systems is based on the toxicity or the properties of the bulk material, the properties and characteristics of the nanoparticles obtained and the route of their administration. The study dealing with the cytotoxicity and safety of nanoparticles, should be specific and thorough in the context of the pathophysiological and patho-anatomical characteristics of the eye as a target organ. The past years have experienced a dramatic increase in the number of nanosized ophthalmic drug delivery systems that have been patented. The undeniable advantages provided by these systems provide grounds to believe that in the future some of these systems will find their place in the ophthalmic drug market. These advantages include a higher patient compliance, a reduced administration frequency, a sustained drug release, and improved precorneal residence time and ocular penetration.